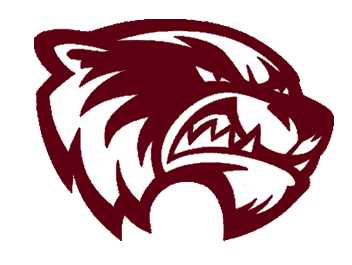 Union Grove has a strong tradition of winning! 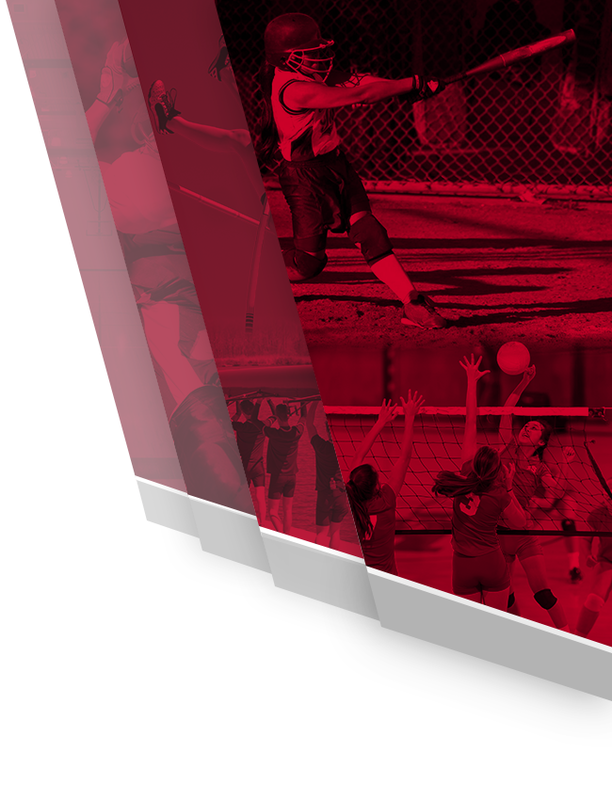 We take our academics and athletics very seriously and have high expectations for our athletes on the fields, courts, courses, mats and track and also in the classroom. Because of this, we are an award winning program on all accounts. 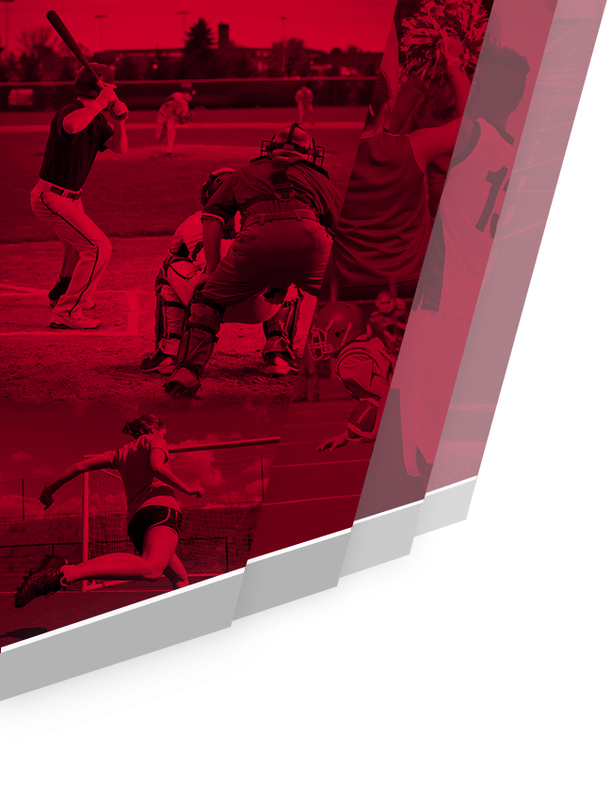 High School athletics can be some of the most memorable and rewarding times in your life, so during the time an athlete is involved at UGHS, we strive to teach them the skills necessary to make them winners in action and in life. Being a member of a team teaches skills that will be carried to the workplace to create a strong foundation of success in each participant’s life. An athlete’s participation in high school athletics should create a sense of pride in being an integral part of something that was achieved through hard work, tremendous efforts and dedication not only to making yourself better, but to be a better for your team. 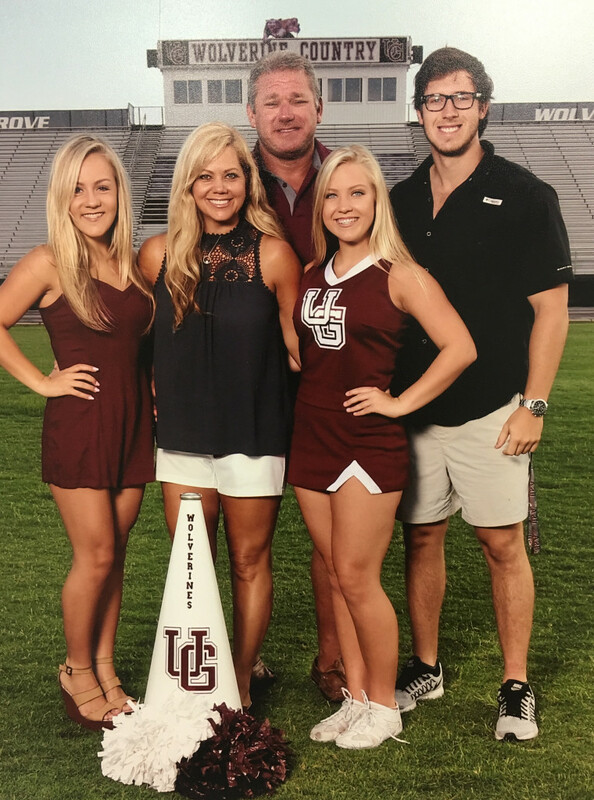 Prior to being named Athletic Director at UGHS in 2015, Kelli Smith has been a high school cheer coach since 1989. Coaching experience includes high school, middle school and All-Stars and she has enjoyed working with incredible athletes over the years winning region championships, national championships, invitational championships, two top three and three top five finishes in the state and AAAAA State Runner-Up. In addition to coaching, Kelli has served on the Georgia Cheer Coaches Association leadership team as 3rd vice president, secretary, Vendor Coordinator, and facilitated the first ever Georgia Coach of the Year and Georgia Cheerleader of the Year selection process. She is also a choreographer, guest writer/contributor to American Cheerleader Magazine, program consultant and conference speaker. Special honors include being named Georgia Cheer Coach of the Year, Athletic Director of the Year, Teacher of the Year twice, two time Golden Apple Teaching Award recipient and American Cheerleader Magazine Who’s Who among High School Cheer Coaches. One of the highlights of her career was this year when her team was named Georgia Cheer Team of the Year. She served on Fox’s teen drama series, The Red Band Society, as technical assistance to the director and stunt coordinator, scene choreographer and casting and coaching actors on the particulars of cheerleading. Kelli is a career special educator, but most recently has taken on being the online education facilitator for Union Grove High School. She is married to Ashley Smith. Together, they have five children, Aarin, Jordan, Ragan, Kyle and Brennan and one grandchild, Brantley. Kelli and her family are active in their church and in the community. She truly loves high school athletics and serving the athletes in her school.